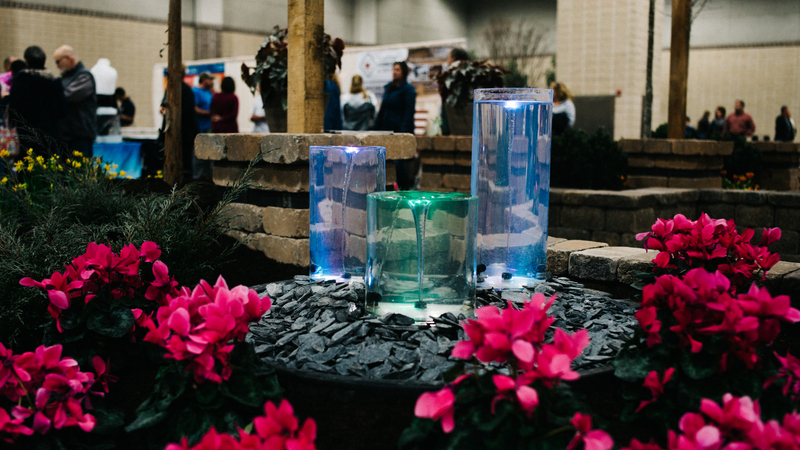 The Dogwood Arts House & Garden Show will be held February 1-3, 2019 at the Knoxville Convention Center in downtown Knoxville, Tennessee. The show is the largest annual fundraiser for Dogwood Arts and is presented by ORNL Federal Credit Union. Grand Gardens created by landscape design firms showcase the latest trends in design and plant materials.